There are many healthcare professionals in India from different specialties who are contributing selflessly for the betterment of the society. 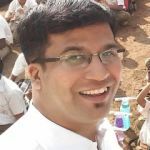 Dentist Dr. Swapnil Bumb from Pune, under the banner of International Research Organization for Life and Health Sciences (IROLHS), has conceptualized and created a platform to recognize the illustrious work of such professionals and organizations at national level. 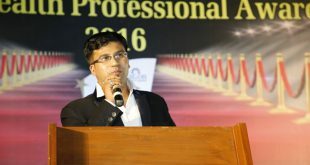 The first edition of Indian Health Professional Awards (IHPA) was a grand success wherein 200 doctors and dentists from 24 states were felicitated with top honours on 14 Jan 2017. Overcoming the odds and buoyed by the tremendous response received, Swapnil feels the exciting journey of IHPA has only begun.